If you need domestic cleaning Putney, SW15 is one of the many residential areas that we cover in London. Whether you require one-off or regular services, we can help you tidy and freshen up your property to save you valuable time that you can spend with friends and family. Our technicians use professional, non-toxic cleaning supplies and high-grade equipment. They will disinfect, dust, sanitise, and vacuum all rooms and areas, including stairways, hallways, common areas, bathrooms, and bedrooms. Our professional teams offer to dust furniture, picture frames, and ornaments, remove fingerprints off walls, and dust drawers and shelving. We will wipe down all spindles, skirting, curtain rails, and light switches and will dust throughout. Upholstery will be vacuumed, appliances and kitchen worktops will be disinfected, and the exterior and interior of cupboards will be thoroughly cleaned. Our experts offer help with general tasks such as changing bedding, cleaning windows, polishing mirrors, and dusting and vacuuming behind furniture. In bathrooms, we sanitise the floors and tiled walls, brush clean and descale the toilet, and disinfect and polish the fittings, shower, and bathtub. From wet and dry mopping, floor scrubbing, and vacuuming to high-rise dusting and tiding, we will clean all reachable surfaces to ensure that your home is germ-free and your requirements are fully met. We always strive to provide professional cleaning services of the utmost consistency. You don’t have to waste the weekend dusting, vacuuming, and shining bathrooms. Just call us to make an appointment and relax. No stone will be left unturned until we ensure that your property is in impeccable condition. Not only do we strive to leave you totally satisfied but we offer the best cleaning prices to fit into your budget. Scheduling is easy and quick, and all you have to do is choose a date and time that suits you best. Our customers enjoy affordable prices and fast and reliable service to get the feel and look of a new home. Our technicians are totally honest, experienced, and industry-hardened to leave your property in immaculate condition. They undergo a rigorous selection process and continuous training to ensure that we offer the best value for money. All technicians are reference checked and interviewed before they join our team. 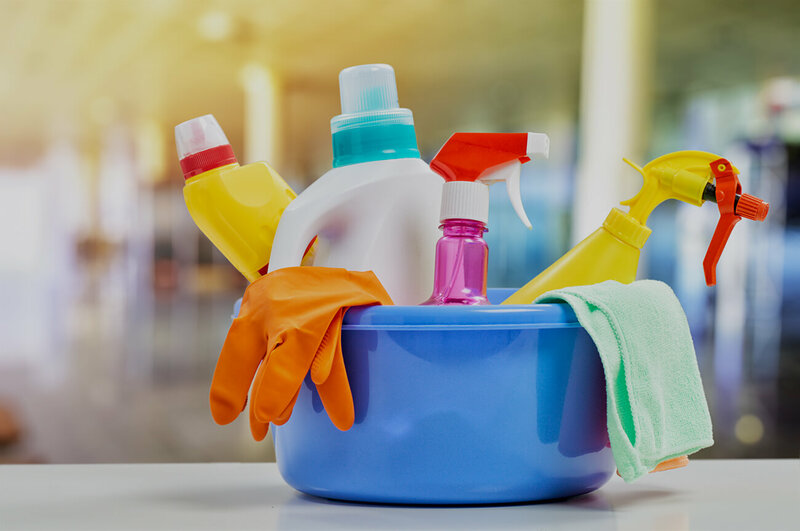 Using non-toxic formulas and hospital-grade disinfectants, we will clean your flat or house with acute precision and attention to the tiniest detail. If you require domestic cleaning Putney, SW15 is a district in which our cleaners operate and offer superb level personalised service. We will arrive on time and will finish on time. Our crews offer to clean residential properties daily, fortnightly, weekly, and monthly. Other intervals can be arranged by agreement to fit your schedule. Whether you need a spruce-up for a birthday party or Christmas dinner or require regular cleaning, do not hesitate to contact us to enjoy a first class, affordable service. We will treat your home and belongings with the same care and attention that you give them.